Here at Saito we can help you get your food products out the door as quickly as possible, and with all the right labelling and date coding to meet the regulations. We have spent 30 plus years working with clients in the food processing sector, creating smoother and more cost-effective systems for tracking products. Saito is HACCP certified – we have custom built environment controlled production in New Zealand that meet international standards for food safety. 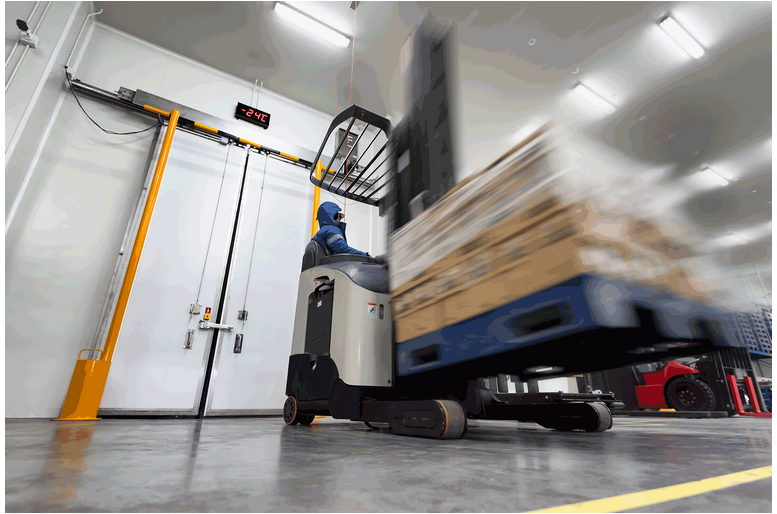 Tracking in real-time maximises the speed and efficiency of your food processing business. We help with a vast range of labelling, brand and barcoding applications. For extra reassurance, Saito’s GS1 barcode certification means that your barcodes will comply with global standards. This integrates your barcodes with your wider supply chain, creating smoother stock and asset management.